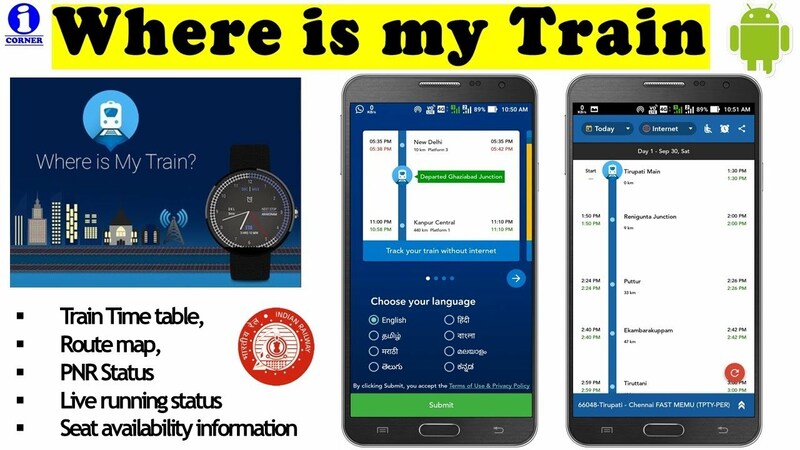 Google has acquired Bangalore based multilingual app, Where Is My Train that provides live tracking details of the trains. The search giant has not unveiled the acquisition details yet. The app offers offline integration of Indian Railways and IRCTC’s timetable by using cell-tower information . It also enables the users to browse seat/berth layouts. Where Is My Train was also nominated in Play Store’s Best Apps of 2018.